Move the performance slider back to none. Reboot and run your apps. 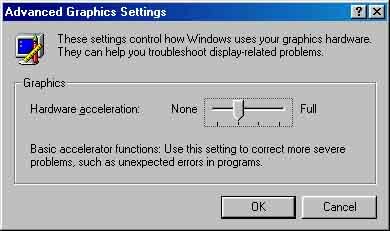 If you have no crashes, step the performance slider up 1 notch, reboot, and test. Keep doing this till you get the crashes again, then move it back 1 notch and keep it there.